🏡 Homes Starting at $2,000 a Month! For those of you with a bottom line between $2,000 - $3,100 a month, these are the homes we think you can’t miss. If you don’t see an area you are looking in let us know! 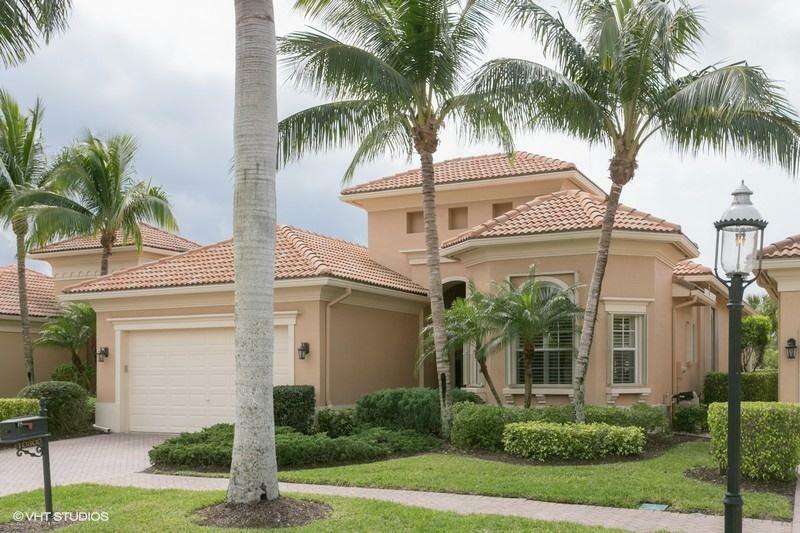 We have tons of homes available throughout Boca Raton and the Palm Beaches with similar monthly payments.